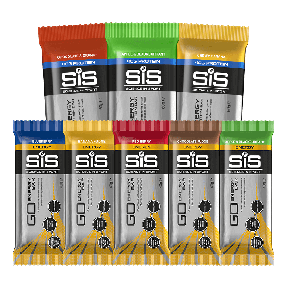 The GO Isotonic Gel is the world's first isotonic gel effectively delivering an easily digestible and quick supply of carbohydrate for energy during exercise. 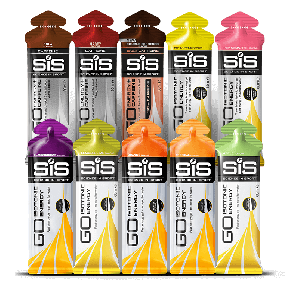 The GO Isotonic Gel was the worlds first isotonic gel effectively delivering an easily digestible and quick supply of carbohydrate for energy during exercise. 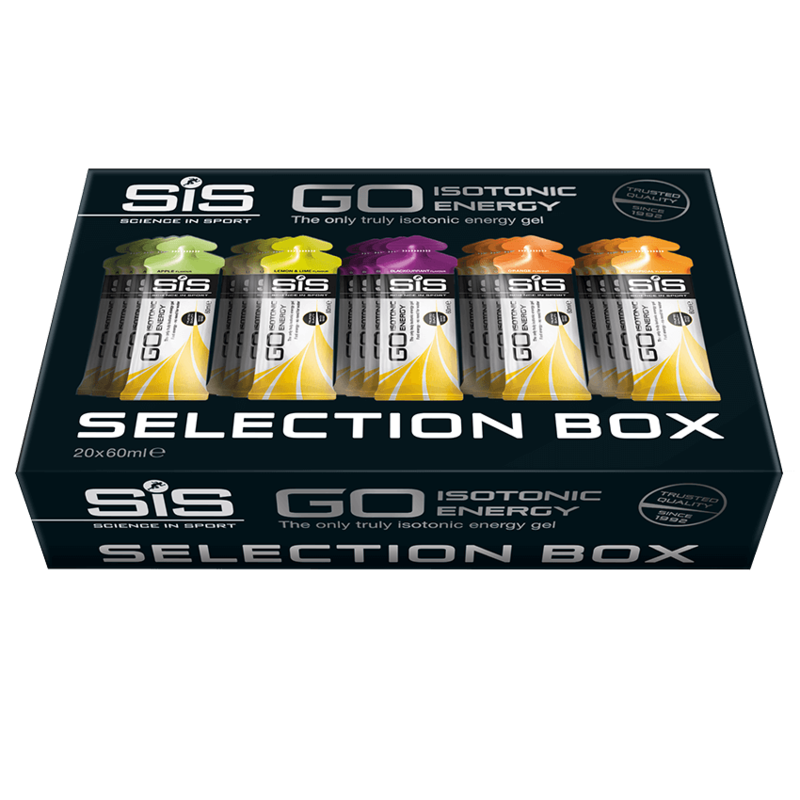 GO Isotonic Gels are designed to be consumed without water meaning that you can ensure rapid delivery of carbohydrate to your muscles without the feelings of being bloated that can sometimes occur with over-drinking. • Tropical, Orange, Lemon and Lime, Apple and Blackcurrant flavoured Maltodextrin gel with added sweetener. The Isotonic formula allows the gel to empty from the stomach quickly as no fluid needs to be drawn into your stomach to dilute the gel, providing fast energy. 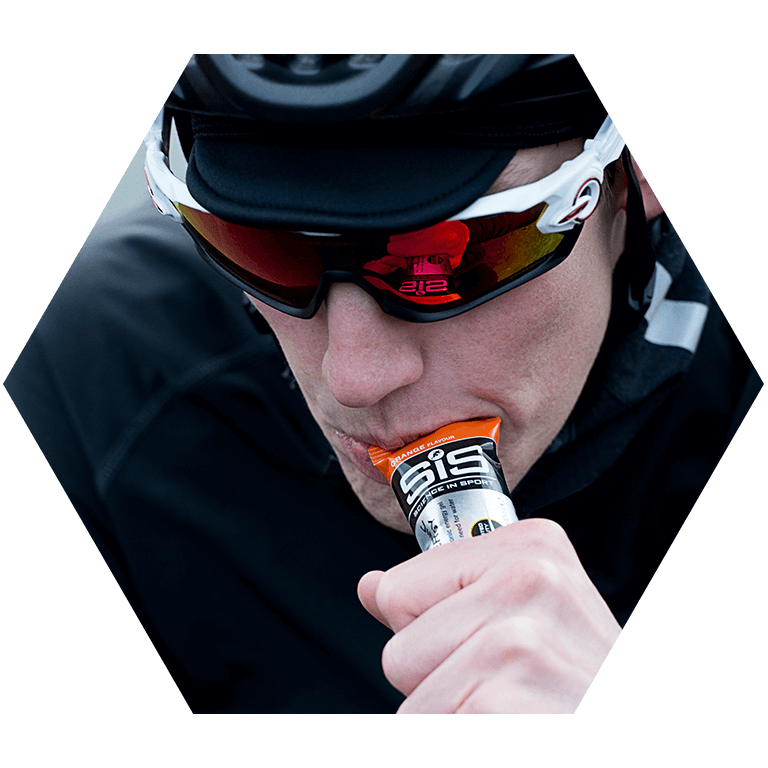 SiS GO Isotonic Energy Gels are highly practical and can easily be carried without the requirement for bulky bottles. For nutitional information about the individual products within this pack, please see the relevant product page for each product. Example below is for Pineapple Flavour. These little gels are surprisingly tasty and they do give you a good boost to keep you going. Super for cycling routine. Can’t fault the product. I was able to pick the flavours that I want and while the gels will be consumed quickly anyway all came with lengthy best before / use by dates. They are well packaged in a box that it is easy to gain access too and close again. Got me through the Great South Run and all the longer training runs. Flavours are pretty good, looking forward to the new flavours in the next selection box maybe? Would have given 5 stars but a few of these gels have been rather lumpy - doesn't seem to affect performance but a lot less palatable. I got a great deal on this SiS Isotonic bundle. Great flavours and enough to last me a ton of rides.. I’ll be buying more soon though because the Autumn deals are great! Easy to digest and fast acting.. Knew exactly was I was getting having used before, particularly for running 10k+. 40% Discount at the time was most welcome. Tend to use cheaper products for training bit these are always my go to for hot weather or events. Item as per description. Fast delivery. Recommended. Less taste, less sweetness, but effective. Great selection box if you’re unsure which flavours you would like. Great product but had some split which was messy! Best on the market. Always my go to after trying pretty much every other option either through purchasing or receiving at gel points during races. Always nice to see SIS are sponsoring an event and supplying gels. The first gels I have used that have been easy to consume without water.